Welcome to the Laurier Apartments. 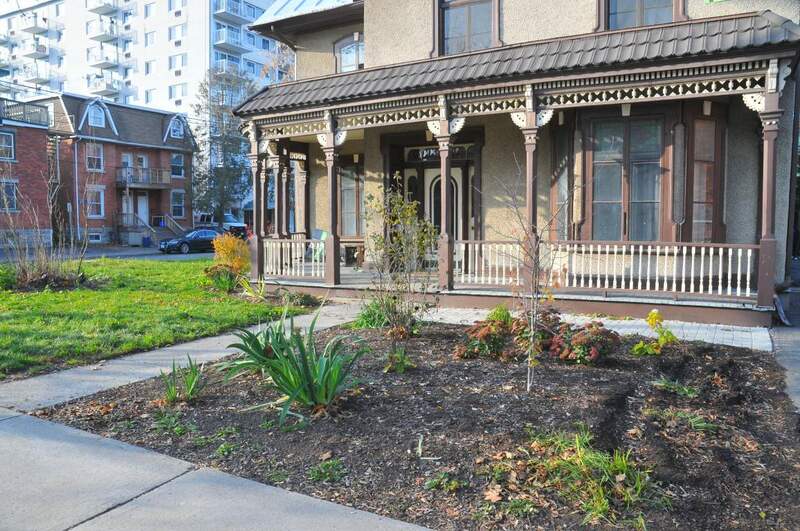 This beautiful heritage home consists of 14 studio apartments, and one gorgeous 4 bedroom penthouse. 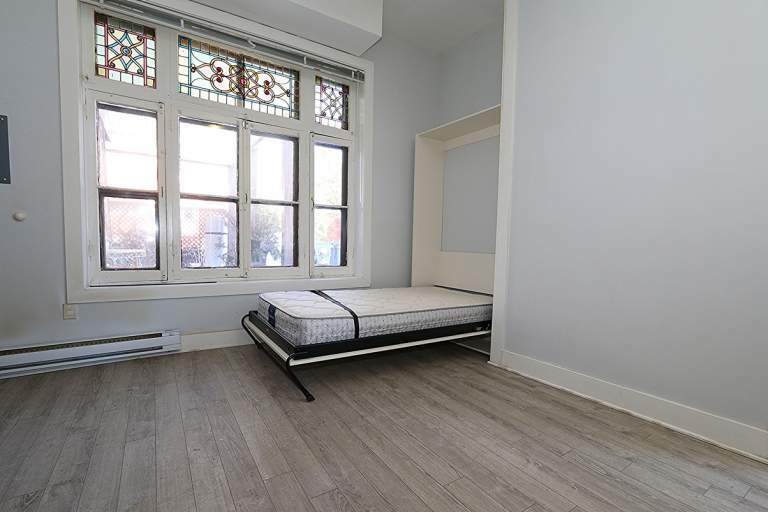 Located between Nelson Street and King Edward, these fully renovated units are ideal for students or young professionals looking for a quiet, and cozy place to call home. Most units include a murphy bed, which makes moving light, which is perfect for students on a budget. 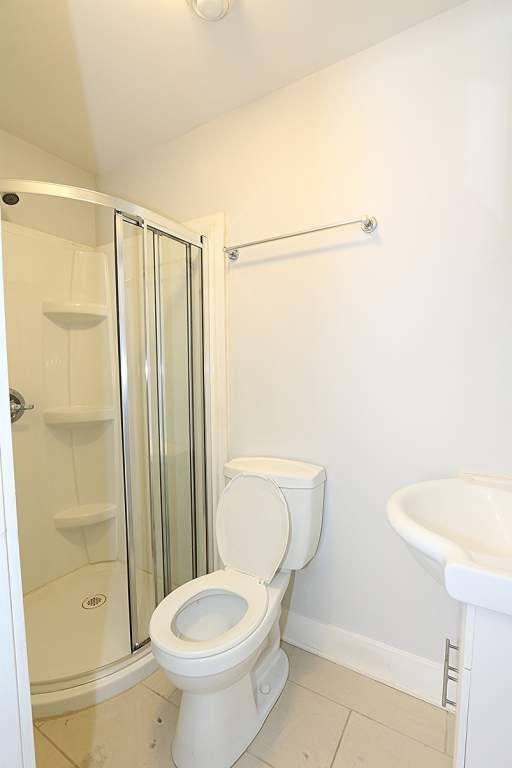 245 Laurier Avenue East is just steps away from about anything you need. 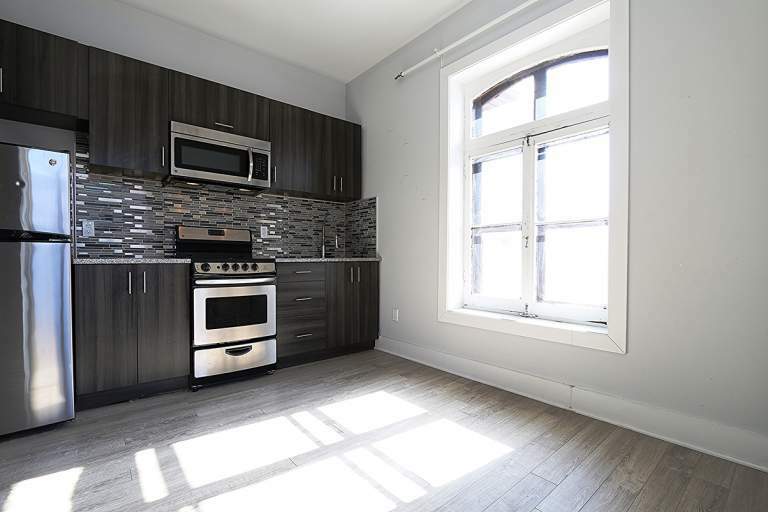 Being only a 5 minute walk to Uottawa campus, the Laurier Apartments is ideal for students looking for a short commute or young professionals looking for a quiet residential neighbourhood close to Downtown to Ottawa. 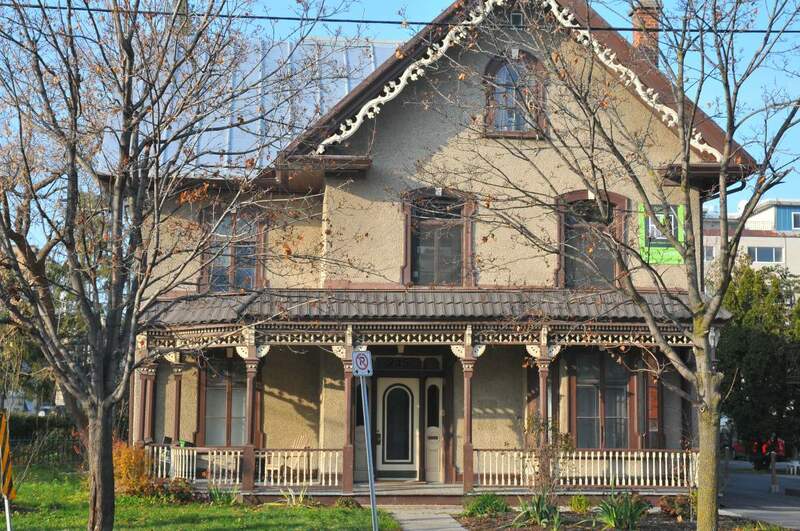 Please call Pedro at 613-231-6675 to schedule a viewing!